But these are real and serious conditions because the GI (gastrointestinal) system processes your food (which contributes to how well your entire body functions), GI disorders can be very serious. They are something that people should talk about because without vital nutrition, your body deteriorates rapidly. There are, however, some medical “solutions” to poor nutrition. Although doctors initially try treatment with medication and diet, they may eventually resort to using TPN (total parenteral nutrition), which is essentially IV nutrition, and/or a GJ (Gastrojejunal) tube, a tube that directly feeds into the small bowel, bypassing the stomach. Now years into testing and treating my worsening GP and dysmotility, we are trying to find some better solutions. I’m 20 lbs. below the “ideal” weight for my height and, unfortunately, still losing. My doctors currently rely primarily on medication and diet to control my symptoms. To control the reflux (GERD) caused by the GP, I take 80mg of Prilosec/day and 300mg of Ranitidine/day. To control my nausea and vomiting, I’m on 8mg of ODT Zofran 3x/day. The GP is currently being attacked by the pro-motility drug Reglan with 5mg 3x/day. Finally, to treat the intestinal dysmotility, I take Miralax 4x/day and MagCitrate 2-4x/week. Yep, that’s a TON of medication for just one organ system. I pray daily that there’s something they can do to get me off the meds because each comes with its own slew of side effects. And despite all these medications, I’m on a mostly liquid diet. Yep, each mean consists primarily of A-Soy and Vitamin Water. Yum! But I still consider myself somewhat lucky. I have friends who do rely on the other methods described (GJ tubes and TPN). Sheridan is a friend from Maine who relies on TPN. When she is using it, she carries it in her backpack as shown below. Without it, she would not be able to get the necessary nutrients to survive. Unfortunately, TPN requires a central line which means you’re more susceptible to infections of the blood. Additionally, TPN can cause lasting liver damage if you’re on it too long. 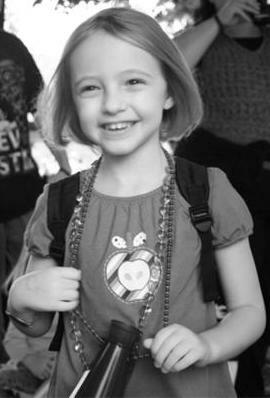 Ava is a spirited little girl who just turned 5. She has a different solution to her GP, dysmotility, and severe reflux: a GJ tube. While her parents have told me it’s “the best thing we’ve ever done for her,” it is a serious decision. GJ tubes can get infected and may occasionally fall out. 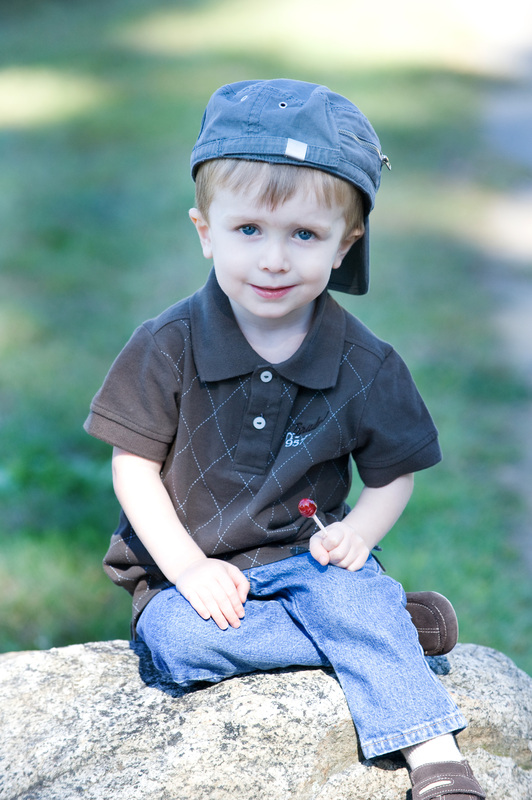 Matthew is an adorable kindergartner who has an affinity for lollipops and My Little Pony. He also has CIPO (Chronic Intestinal Pseudo-Obstruction). It causes his stomach to become severely distended by day’s end. He also relies on a G tube which also allows him to vent excess gas and bile which get backed up due to the CIPO. Phew! I hope that helps everyone better understand those of us with Digestive Tract Paralysis. Thank you to Matthew and his mom Lisa, Ava and her mom Lindsay, and Sheridan for letting me use their photos and stories to share with others. You guys rock my world with the daily strength you exude. 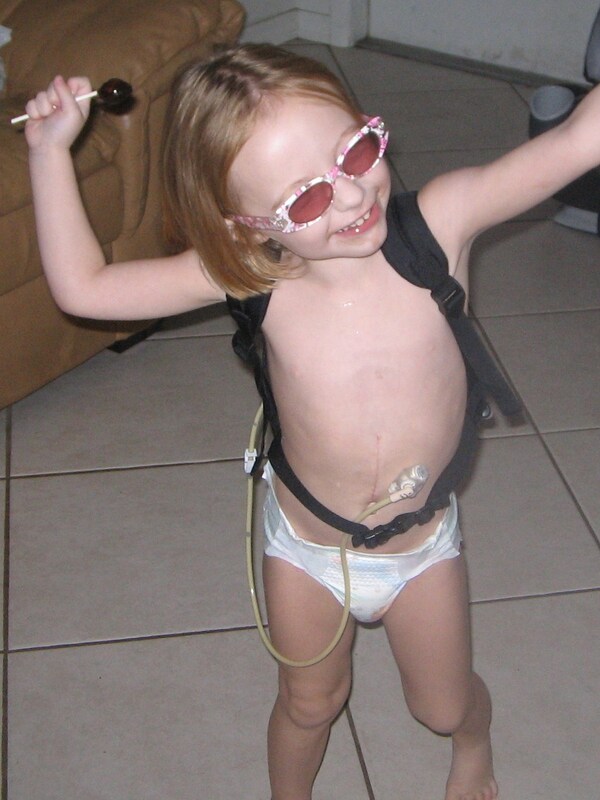 Sheridan has struggled with constant central line infections due to being TPN-dependent. Ava is now moving toward a central line to improve hydration. Matthew has since had surgery to create an ileostomy and a j-tube. All still say that they are much improved due to the medical interventions for their varying forms of Digestive Tract Paralysis.